Imagine podcasts like a radio station that only talks about the subjects that you are interested in. There are absolutely thousands of them out there with some channels having millions of monthly listeners whilst at the same time bringing each individual some real value. Podcasts provide a wealth of information from all different people, industry leaders and in some circumstances famous philosophers. When it comes to business, these days a lot of budding entrepreneurs and executives are turning to podcasts as a useful source of insight and tips. With so many different business podcasts out there, we have put together what we believe offer some real nuggets of expertise that you should definitely find out about. One of the most popular podcasts out there at the moment, Entrepreneur On Fire is hosted by Lee Dumas and streams new episodes nearly every day. Apart from offering a fantastic selection of experts and topics applicable to any entrepreneur, Dumas opens up about his struggles during his early career and how he eventually built a successful podcast and rose to the top. This ultimately motivates his listeners whilst at the same time encourages them to take action and work towards making their dreams a reality. This podcat focuses more on the management side of business bringing you analysis and advice of the leading minds in the business world. 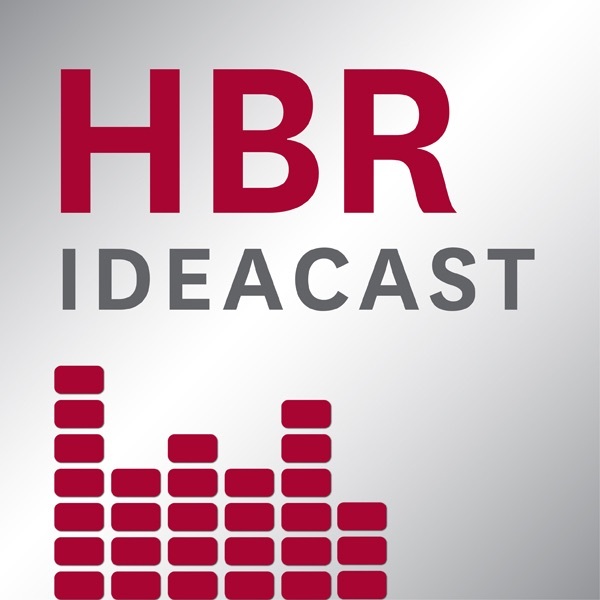 “The Harvard Business Review has been highly regarded as the go-to resource for business news and research whilst keeping its listeners engaged from the word go. Past guests include Eric Schmidt from Google, Harvard professors, biologists, and more. Unfortunately, to read most of their articles requires a membership fee, however, the podcast still remains free. 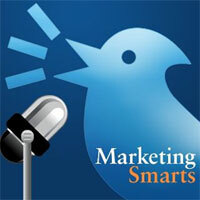 Hosted by the worlds leading marketing professionals, this podcasts leads the way by educating its listeners in terms of different marketing strategies. It takes place every Wednesday and normally features one or more experts whilst covering certain niche topics for half an hour. The podcast is brilliant because during each episode, it focuses on tackling specific issues, making it extremely useful given the amount of information, helping the listener implement ideas immediately. This podcast focuses on guests that are self-made millionaires or highly regarded entrepreneurs. The thought behind this is that having high-level experts on the show will help inspire the listeners to grow their own businesses whilst giving insights and advice along the way. Some of the successful topics include creating an emotional experience for your customers, building your company brand, and harnessing ingenuity. 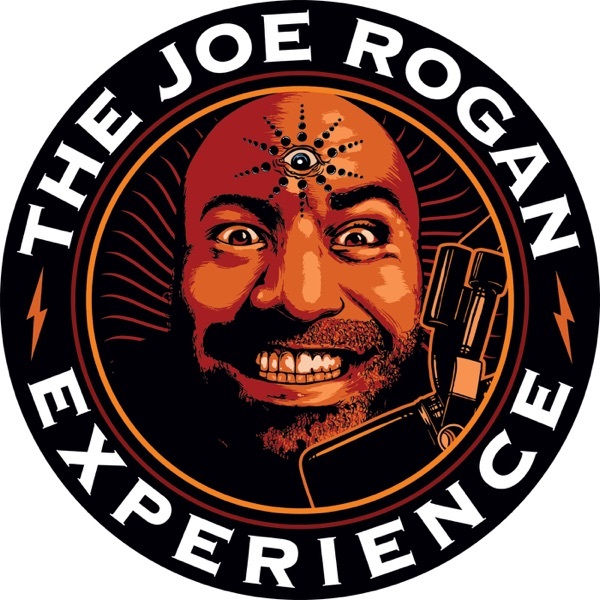 Hosted by an American comedian, actor, sports commentator and television host Joe Rogan, this podcast covers all sorts of different subjects. Technically this isn’t specifically a “Business Podcast”, however, a large number of the episodes include interviews with serial entrepreneurs such as Gary Vaynerchuk and Alexis Ohanian. If you don’t mind the constant use of profanity and the odd heated discussion then this could be the one for you!